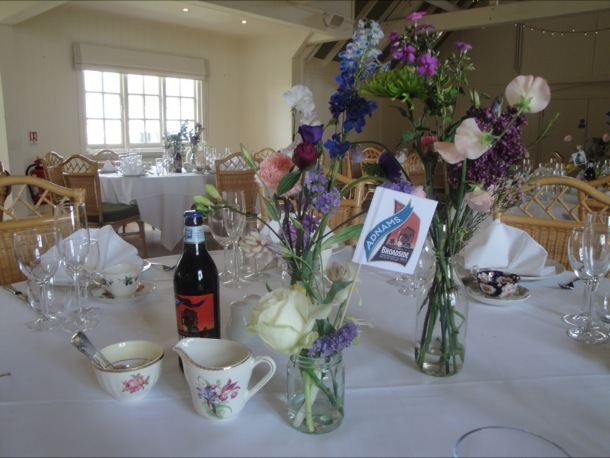 Last year we were asked to help with the spring wedding of Julia and Pete at the Thorpeness golf and country club. Like a lot of brides and myself too, Julia couldn’t decide on her cake! cupcake tower, traditional fruit or novelty with a quirky twist… Julia had always loved the traditional cakes her Grandma baked, so there we decided let’s have them all. 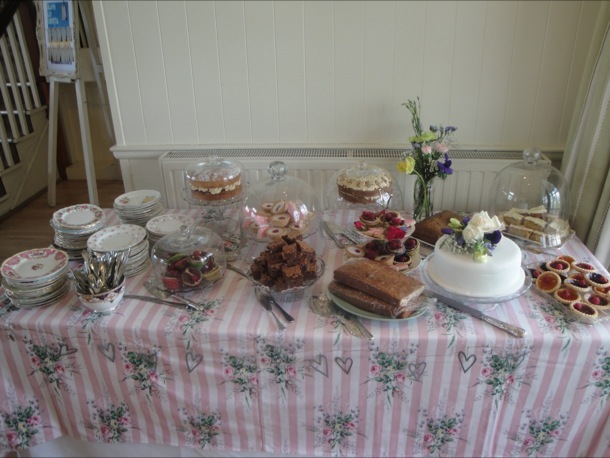 Cupcakes, lemon drizzle, coffee cake, victoria sponge, jam tarts and a lovely iced fruit cake decorated with fresh flowers that was cut infront of the guests, which declared the cake table was open. 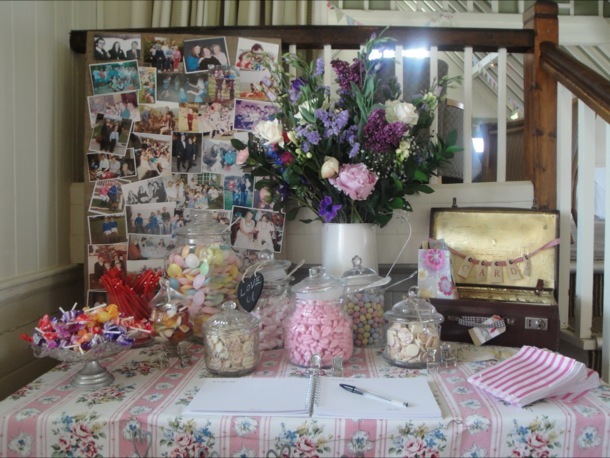 There was a lovely candy table with photographs behind, this was a great feature table that attracted everyone. 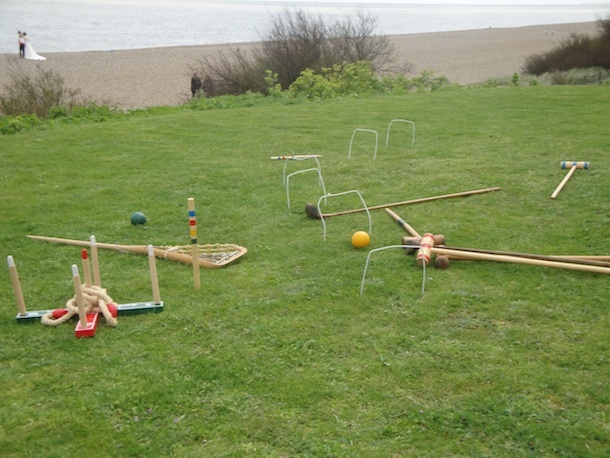 It was a beautiful day with games on the seafront. 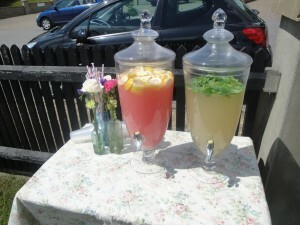 Our drinks urns where filled with lemonade and Bucks Fizz. 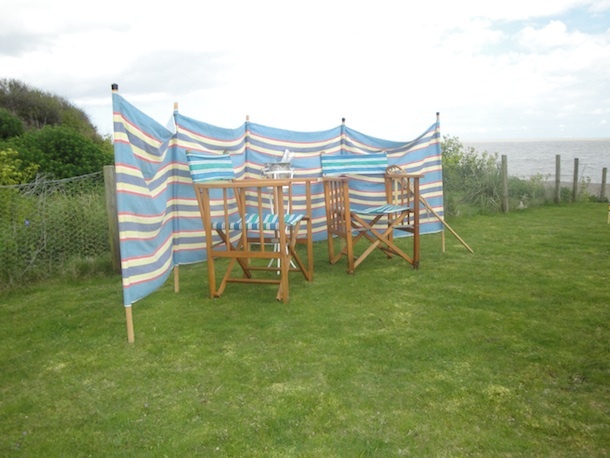 We also set up some deckchairs and a champagne stand for some photo opportunity’s. 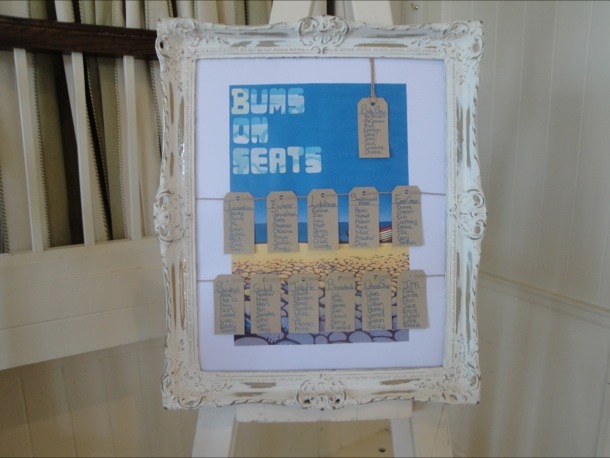 Julia and Pete used our shabby chic photo frame for their seating plan. This was based around the local beers from Adnams.